Summer camp is a childhood tradition, lending itself to great memories, new friendships and new experiences. 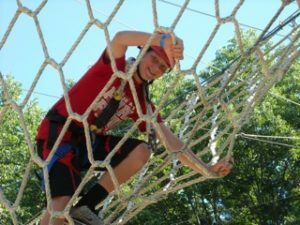 Camp Pathways, the summer camp offered by Pathways of Hope Greif Support Services of Ohio’s Hospice of Dayton, offers all of that and more. is required and is now being accepted. 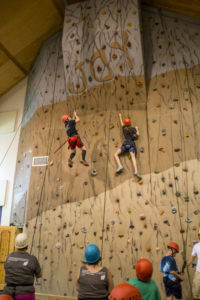 Camp Pathways offers an overnight camp experience and camp activities such as swimming, campfires, arts and crafts, canoeing, fishing, a climbing wall, rope course and music. 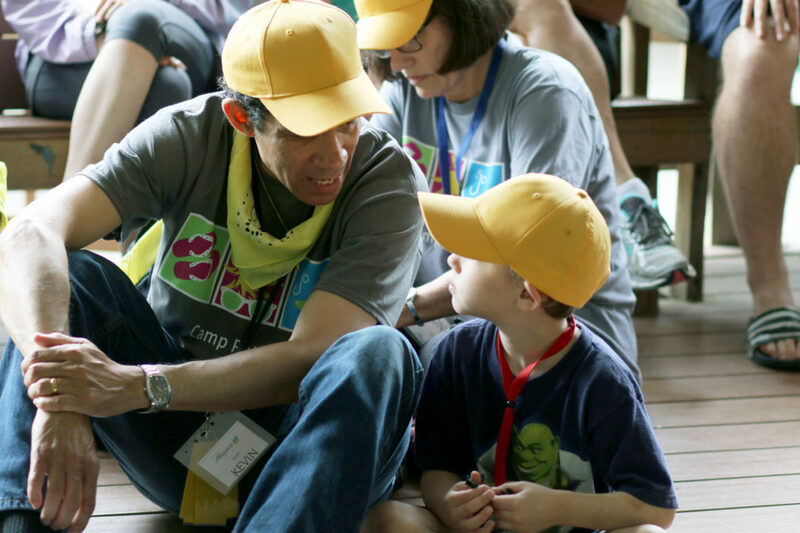 In addition to these traditional camp activities, children participate in grief support activities and a moving memorial service honoring the loved ones lost by campers. 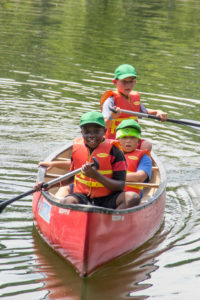 Held at the Camp Joy Outdoor Education Center in Warren County, the 2016 Camp Pathways program will be offered Friday, June 24 and ends Sunday, June 26. Advance registration is recommended as campers are accepted on a space available basis. 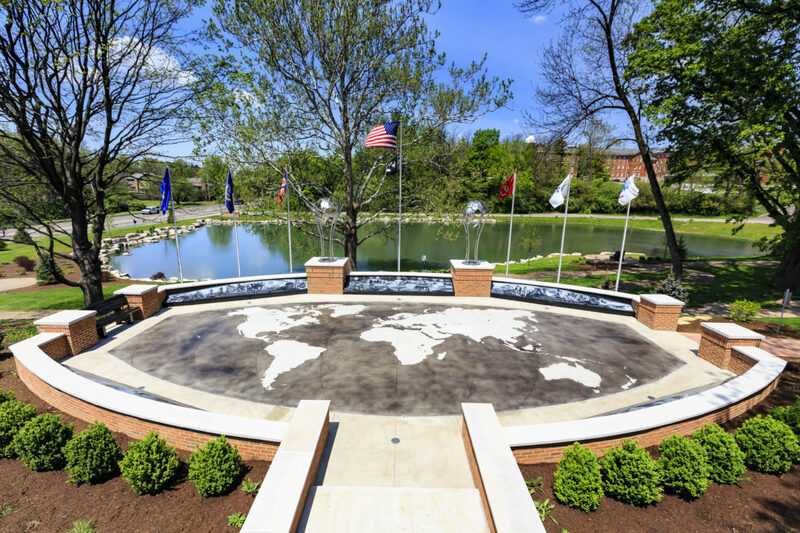 Children can attend regardless of whether Ohio’s Hospice of Dayton was involved in providing care to a family member. Fees for the camp are $20 for one camper; $30 for two campers; $40 for three or more. Scholarships are available to assist those with financial need. 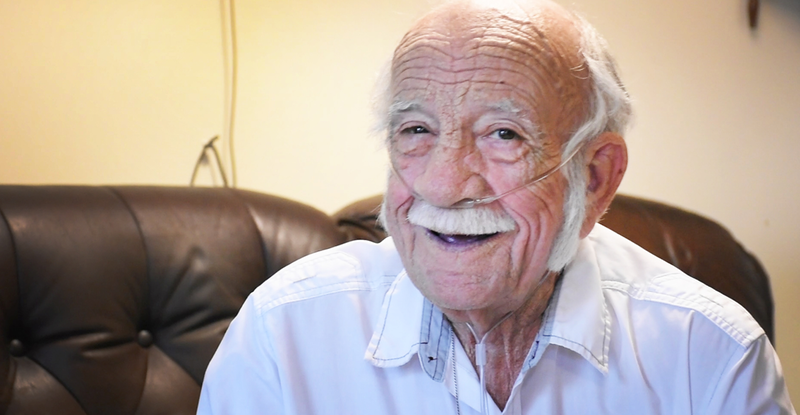 Information is available by contacting Pathways of Hope at Hospice of Dayton: 937-258-4991 OR 1-800-653-4490, ext. 1135.